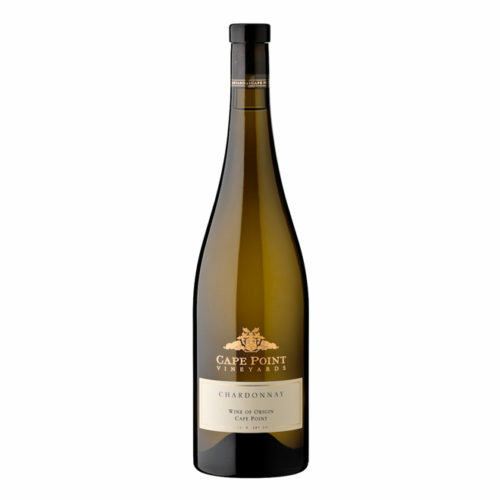 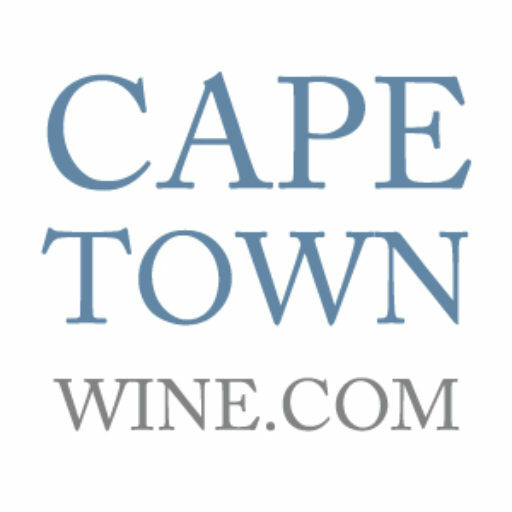 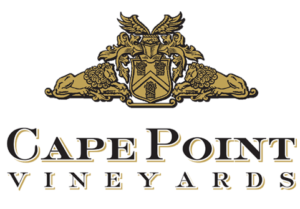 Buy the Best Wine from Cape Town Online. 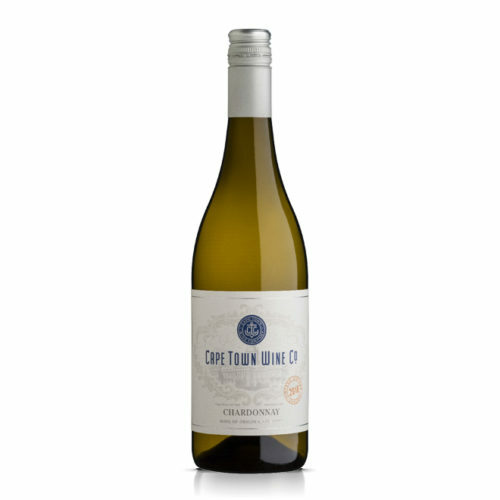 The iconic city of Cape Town is nestled between the slopes of Table Mountain and the waterfront of Table Bay, and is home to some of the finest Vineyards in the world. Its proximity to both the Atlantic and Indian Oceans provide the cool growing conditions which create distinctive and expressive wines. 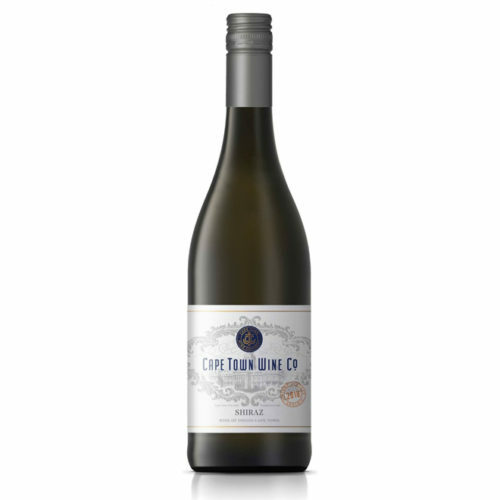 By visiting this website you affirm that you are of legal drinking age in the country where it is being accessed.